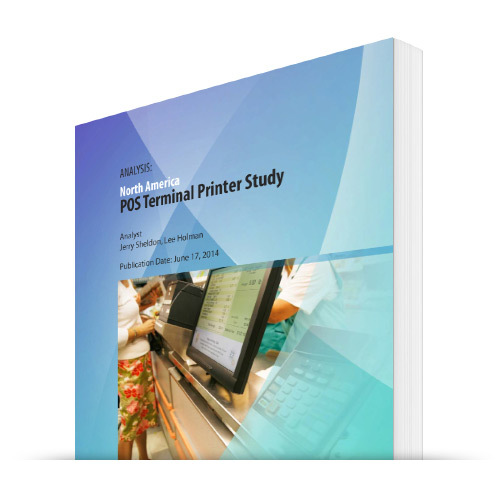 This is a program developed and offered only to those working for retailers, consumer package goods companies, restaurants and other hospitality establishments. 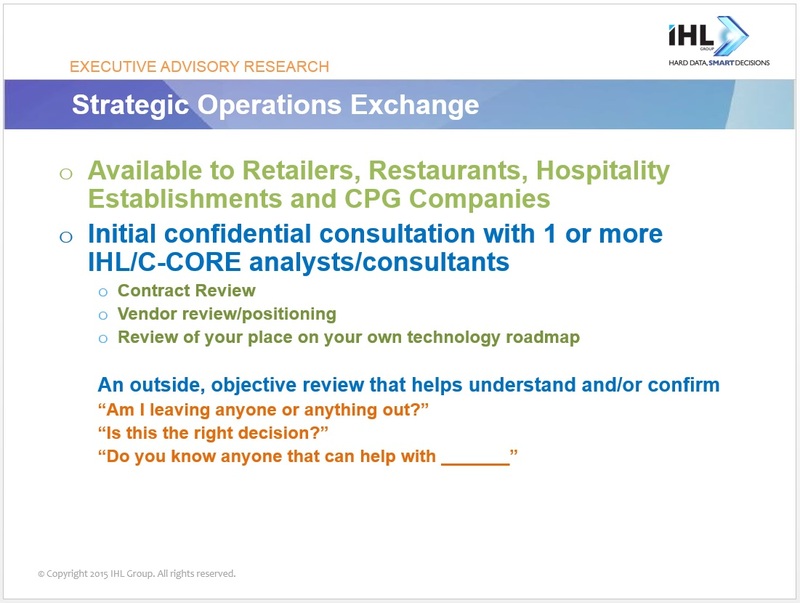 The IHL Strategic Operations Exchange (SOE) is an initial briefing for the purposes of helping companies answer short questions that plague CIOs and IT personnel at the time of making a key buying decision. 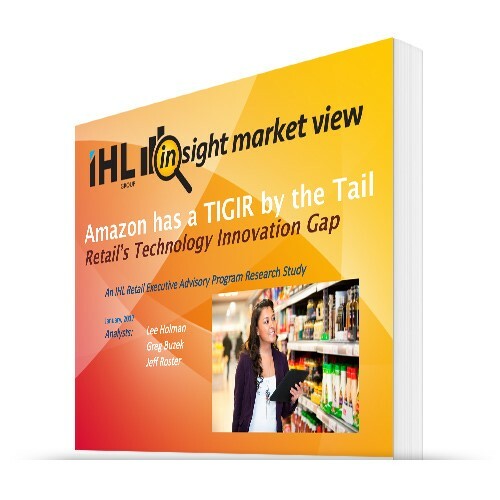 Particularly with the move to Unified Commerce and the cost of false starts so great, this confidential review with IHL and C-CORE analysts/consultants is time meant to be a frank and open exchange to help you make better informed decisions. 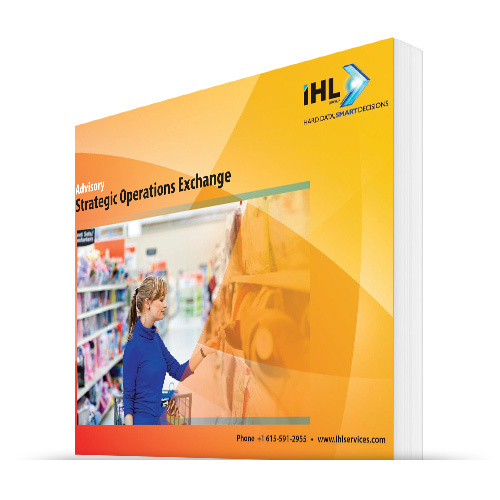 IHL’s Strategic Operations Exchange (SOE) is designed for retailers who are buying from large tech vendors. This initial briefing is a confidential consultation with 1 or more IHL/C-CORE analysts. Some of the topics might include contract review, vendor reviews/positioning, or a review of your technology roadmap so that you can avoid any potential project false starts. This is a flexible offering. It’s your hour, no strings attached. To start the scheduling or learn more, contact us here. Is this open to Technology Vendors? Yes, the initial 30 minute inquiry is free. We are wanting to build relationships. Can the inquiry be extended beyond 30 minutes? Sure, if you want to do that we have an option for up to 2 hours for $500 or you can talk to us about a more detailed engagement if you prefer. That can be decided once the 30 minute inquiry is completed. Who will the call be with? It will be with one or more analysts from IHL/C-CORE. You can see the list and bio’s here. The intent of the first 30 minutes consultation with your company is to be FREE. Our goal is to provide real value and perspective from our stable of outside analysts. There is no obligation to go any further. Every engagement is different and we realize that you can be at a variety of different stages with your projects. You may be right about to make a decision, have the contracts in hand or only in the planning stages of a project. This initial engagement is meant as our way of helping you, for you to learn more about our capabilities so that sometime in the future should you need a longer engagement you will think of IHL and C-CORE. It’s about building relationship, but with no risk or worry on your end. Together in the last several years, IHL and C-CORE have helped complete over 31 vendor selections and reviewed nearly 100 vendors, and countless more projects for clients ranging from POS to workforce management to mobile to master data management and order management. To schedule your free review, click the link above.